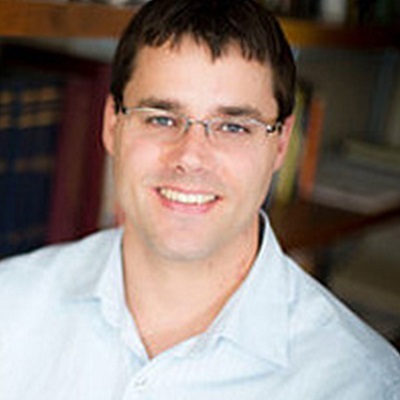 Cory Andrew Labrecque, PhD, is Associate Professor of Theological Ethics and Bioethics, and the inaugural Chair of Educational Leadership in the Ethics of Life in the Faculty of Theology and Religious Studies at the University of Laval in Quebec City, Canada. Previously, Cory served as the Raymond F. Schinazi Scholar in Bioethics and Religious Thought, and the Director of the Master of Arts in Bioethics Program at the Center for Ethics at Emory University. He was also Co-Director of Catholic Studies in Emory’s College of Arts and Sciences. He earned a B.Sc. in Anatomy and Cell Biology, an M.A. in Religious Studies with specialization in Bioethics, and a Ph.D. in Religious Ethics at McGill University in Montreal, Canada, where he was a course lecturer in the Faculty of Religious Studies, the Institute of Parasitology, and the Department of Physiology for several years. Cory’s research lies at the intersection of religion, medicine, biotechnology, environment, and ethics; he is interested in the impact of emerging/transformative technologies (especially those related to regenerative and anti-ageing medicine) on philosophical and theological perspectives on human nature and the human-God-nature relationship. Catholic bioethicist Cory Labrecque, PhD, discusses the healing narratives of Jesus as a rich resource for..